Fortress Of Freedom Board :: View topic - A Family Half Done Now Available on Amazon! A Family Half Done Now Available on Amazon! 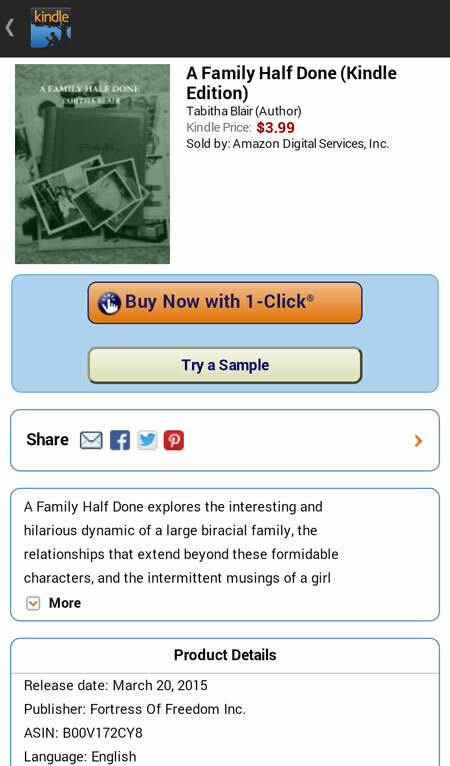 Posted: Sun Mar 22, 2015 5:56 am Post subject: A Family Half Done Now Available on Amazon! Maurice Ali, FOF Inc./More Vision Inc. The details of the on-line book are the same as the print edition with the exception of a different ISBN number needed for the electronic format. 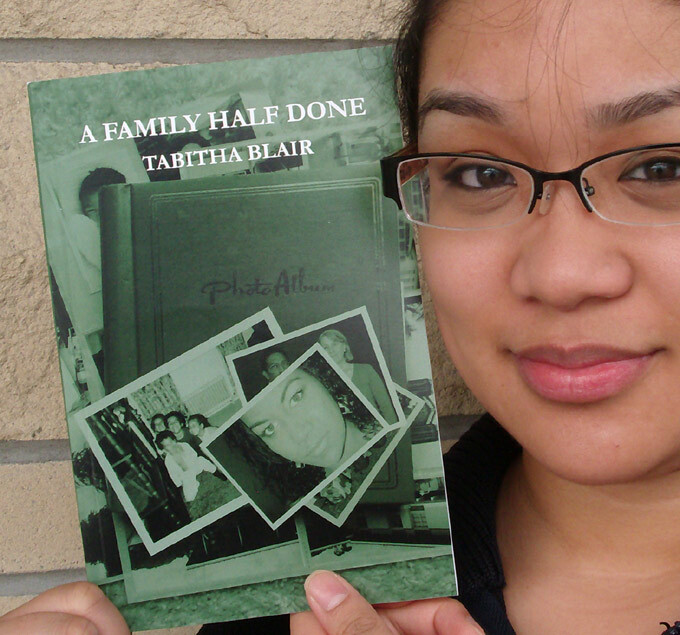 Our own JL with Tabitha's book! !